We are a transportation company with over 30 years of tradition. We offer a wide range of transport services, including international transport and transport of oversized cargo. 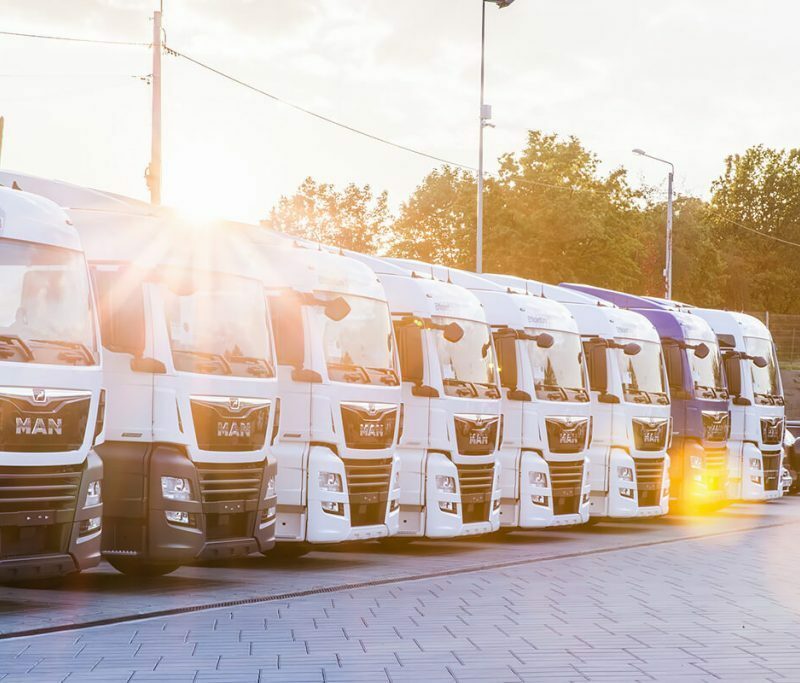 Our fleet regularly reaches Germany, Italy, France, Belgium, the Netherlands, Czech Republic, Hungary, Slovakia and Scandinavian countries. 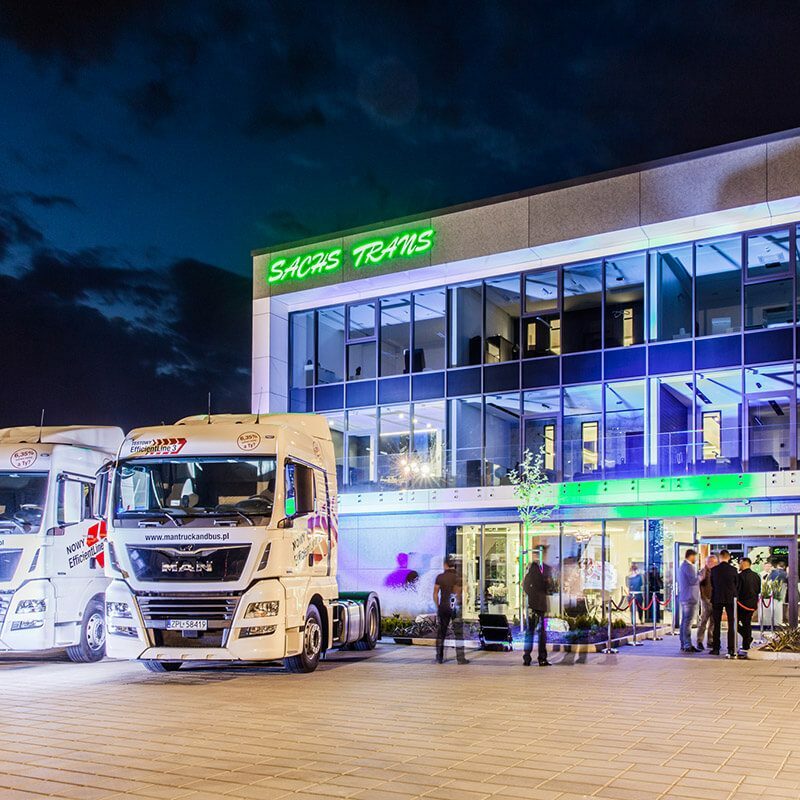 Sachs Trans meets the market and customer expectations by growing and sending its vehicles towards new destinations. We change and improve with every travelled kilometre and satisfaction of our customers is always our first and most important priority. We would like to invite you to cooperation! Do you need a quotation, do you have a question? – Do not hesitate to contact us!